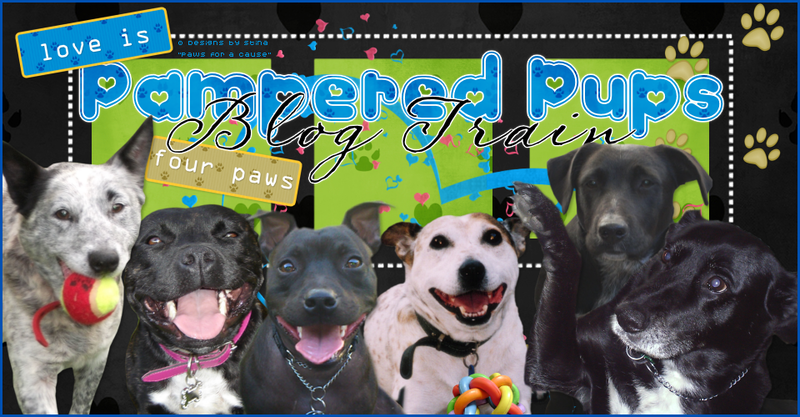 Pampered Pups Blog Train: All Aboard! The Hot Toddy Blog Train Departs! All Aboard! The Hot Toddy Blog Train Departs! This month Jodhi aka Miggins has brought us a warming theme for those in the northern hemisphere and starting to feel the chill as winter starts to set in. Curl up with a good book and a mug of warming chocolate, maybe with a splash of something extra and we have "Hot Toddy"! We have plenty of goodies for you this month. So jump aboard and enjoy the ride! My website is still missing from the train DRATS!!! Please visit my website for a freebie missing from this list!!! !